If you’re one of the many people building a new home this season, you already know you have a lot of choices to make. 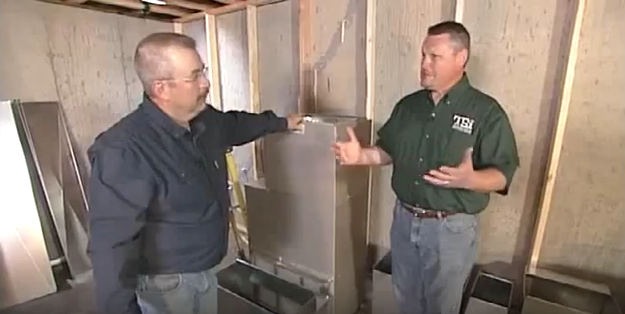 Today’s video from the Today’s Home Remodeler TV series covers the process for designing a heating and cooling system for your new home. 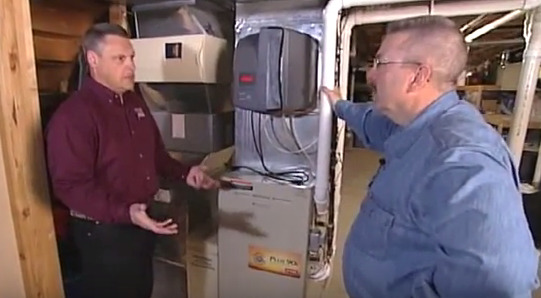 Host Stuart Keith and consultant Larry Hacker also cover selection, installation and mobile control of your HVAC equipment. This helpful video has over 80,000 views on YouTube.